So let’s say you’ve just written a quaint little ebook. That’s an impressive feat in itself! But how do you go about spreading the word about it? This is a question mostly posed by those hoping to get more readers for such great reads, considering of course the cost entailed in doing so. But let’s assume you’ve already done some efforts on your part in promoting your ebook. You’re probably on social media platforms such as Facebook or Twitter. You probably established a website or a blog. And like a lot of others, you possibly got minimal success out of such efforts. What exactly are you doing wrong? What are some marketing tips for ebooks which you need to consider? 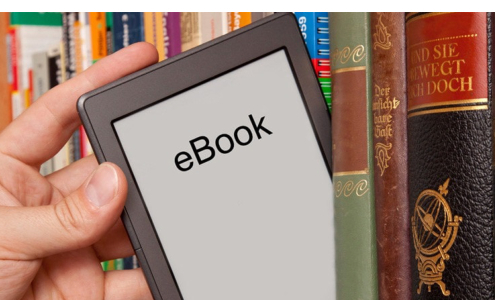 The ebook market is indeed saturated, so how does yours stand out? 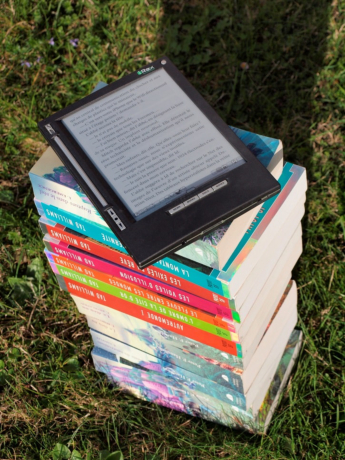 Are you starting an ebook? Know how to produce one, get published, and sell. Fortunately, there are various methods to promote ebooks. Here, we’ll talk about five great ways to marketing books online. Keep this list handy. It’s already been mentioned that a lot of those wishing to market their works have also established various social media accounts. Yet in selling your eBook, being on Facebook and/or Twitter requires a lot more interaction than ever. This is because audiences wish to be engaged and they want to be reached out to on a personal level. Therefore, take the time to post frequently—about two posts a day—and reply to their comments and queries. That way, you’ll build a good relationship with your market and they’ll spread the word about your work. Search engine optimization works wonders as one of the best marketing methods for ebooks. Of course, you may also have an existing website. But is it optimized? We don’t often understand how SEO works, but there are great tutorials available for you online that’d teach you the fundamentals of SEO, such as the use of meta descriptions and keyword marketing. These tutorials are mostly free and you can just do a quick search online for most of them. Whether you have your ebook sold on Amazon, Google Books, or even your website, it’s good to post testimonials from people who’ve read your book—especially those willing to link to your site where prospect readers can get a hold of your work online. 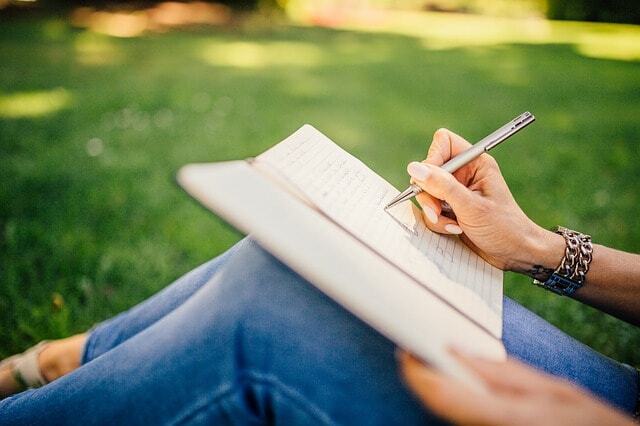 It may be tempting to garner reviews from professional reviewers, but you can always approach people you know who are willing to check your work out. 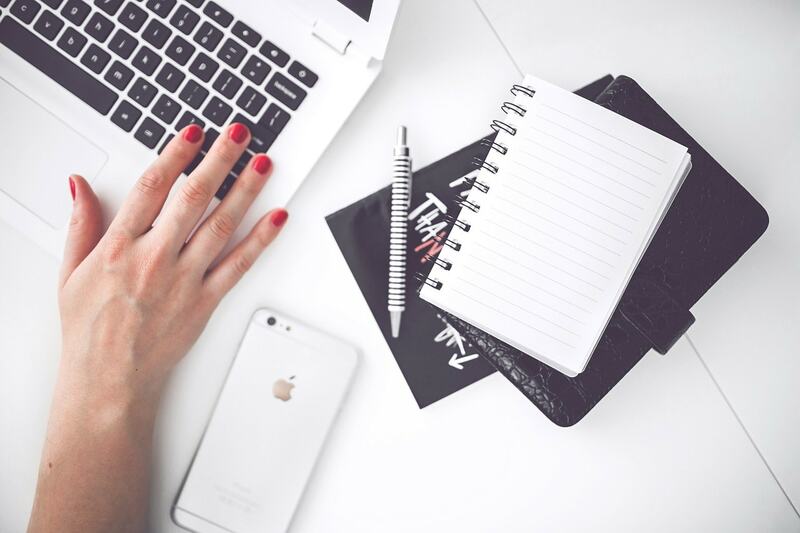 Have you ever tried writing for a site or a blog? Have you ever thought of contributing? Apart from book advertisements, guest posting is a great way to gain publicity, especially when you’re doing so for a high-traffic, high-volume site. If you’re interested, take the time to send the site or blog owner an email indicating your interest and see how things go from there! Audiences online are attracted by sleek or quirky websites, and anyone who wishes to build an online presence would know that it is essential to driving traffic. Hiring a designer and building a site from scratch may be too much for you, but there are various templates available out there at a reasonable price. There are numerous ones that can truly make your website stand out from the competition, so be sure to look onward. Marketing your ebook is hard work, but once you go around the fundamentals, it’ll just be a breeze. If all that sounds good to you, then you might as well get started with sharing your ebook to the world.